I know it is only January, but my mind is on Spring today! 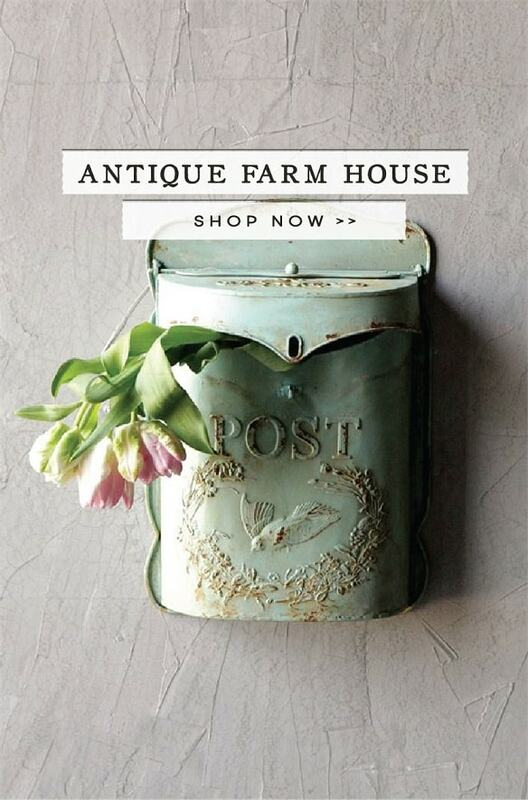 Although I have not started decorating for Spring yet, I am definitely beginning to plan for our spring home decor. One of my favorite things to do in the new year is to check out what is trending and so I have been scrolling through Pinterest and other home decor websites to see what hot right now. Oftentimes, it bring about a lot of new inspiration that you may not have considered before for your home. How does this connect to my desire for Spring? Well, I am excited to have found several trends in 2019 that can breathe new life into your home and will blend seamlessly into your existing farmhouse style! I want to share my top 4 spring home decor trends for 2019. Whether you utilize faux or real greenery, it is everywhere this year! Farmhouse style loves incorporating wreaths, garlands, potted plants, and stems into home spaces. One of my favorite plants is the fiddle leaf fig plant below. I’m sharing some different options to go check out here and here. They are a great way to fill an empty corner and breathe life into an larger, open space. Matte black is the new grey in 2019. When thinking about how to incorporate this trend, I fell in love with the idea of using it by adding light fixtures (love these here , here and here) as well as in other pieces like dining room chairs (found here). You can also use matte black on cabinet hardware. We have several light fixtures and a fan in our home this matte black, and I truly enjoy those pieces in our home. I love the look and feel of natural fibers in farmhouse style decor. One of my favorites to add this into your home? By adding jute rugs to your entryway, bedroom, and main living spaces! 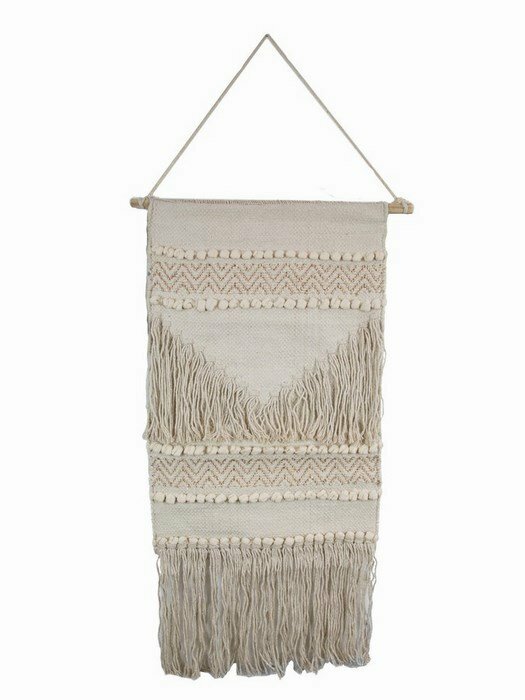 I have an entire blog post found here dedicated to my top favorites jute runners found here. 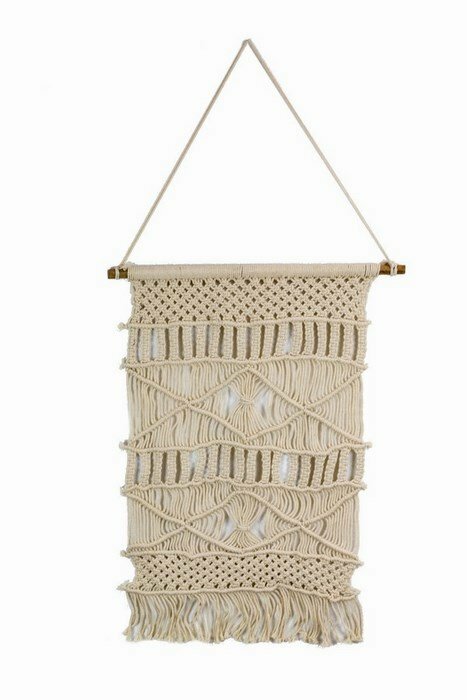 Also, you can incorporate natural fibers in wall hangings (love these here and here), pillows and poufs. I love an earth tone color palette in general and am excited to continue those colors this spring. Whether you drape a sage green throw (like this one here) or add some earth toned stripe pillows (love these) on your sofa, it will blend seamlessly into your farmhouse style. Can you envision these trends in your spring home decor? What are your favorites trending this new year? I’d love to hear how you plan (or don’t plan to) incorporate them into your home in the comments below.